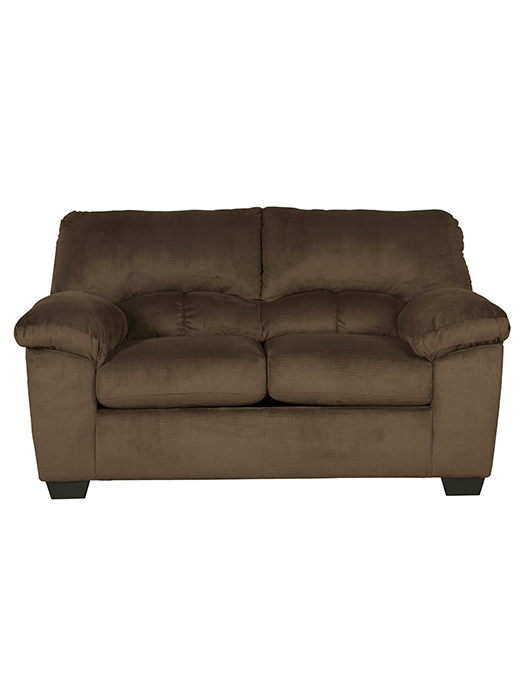 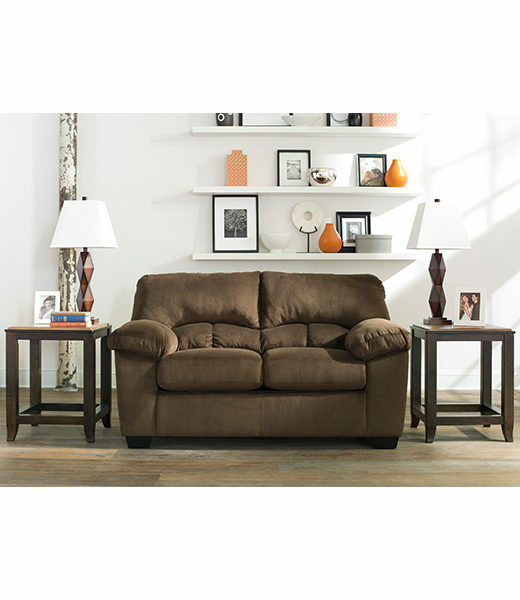 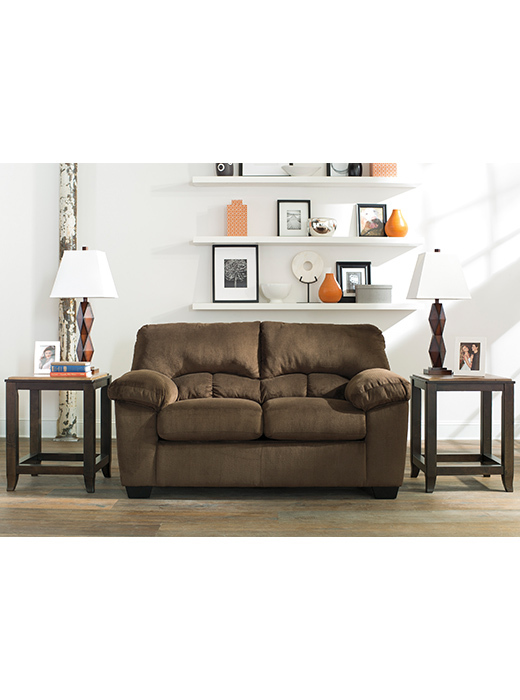 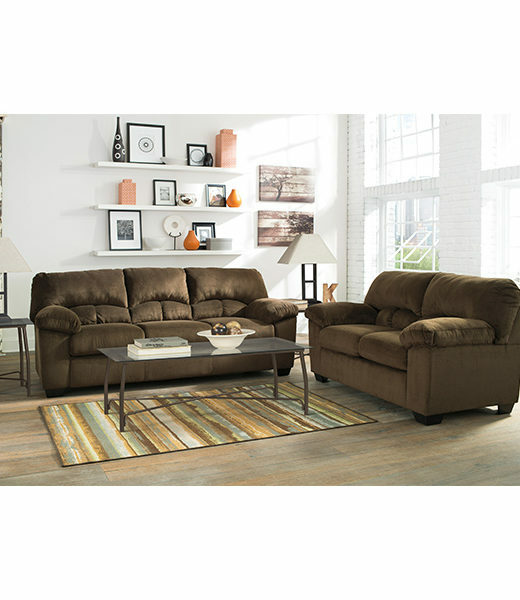 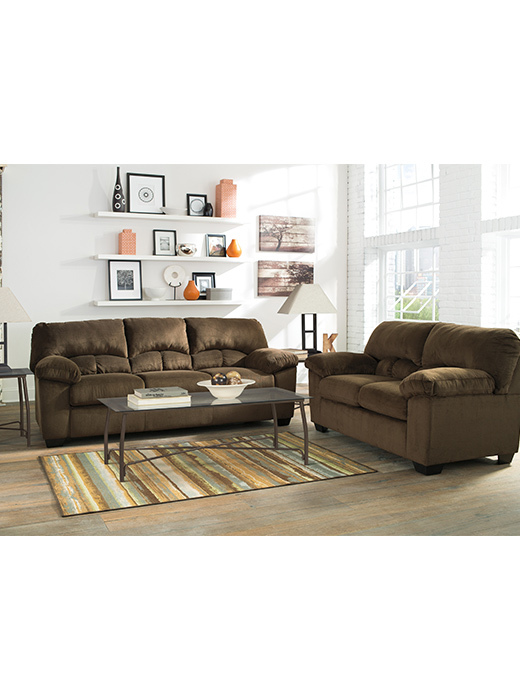 Dailey LoveseatComfort and contemporary design with soft fabric. 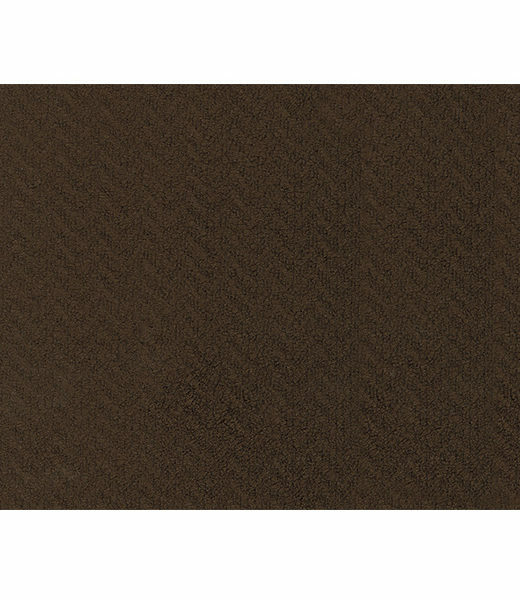 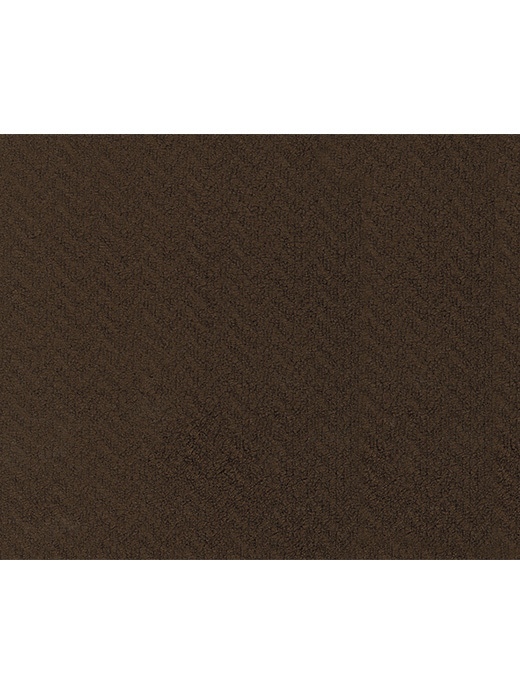 Fabric has a light herringbone texture. 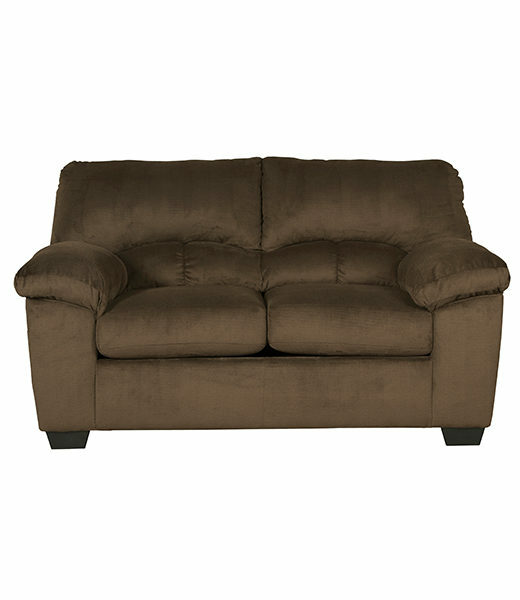 Overstuffed pillow top armrests for added comfort.